Race over to K1 Speed Seattle tomorrow, Saturday Dec. 15th at 3pm for a special Jack Reacher promotion. Racers will have a chance to win VIP advance screening tickets to see the movie with friends. Receive movie promo items as well (while supplies last). Visit K1 Speed Torrance and pick up advance screening tickets for Wednesday, December 19th at the Arclight Hollywood Cinemas now through next week. 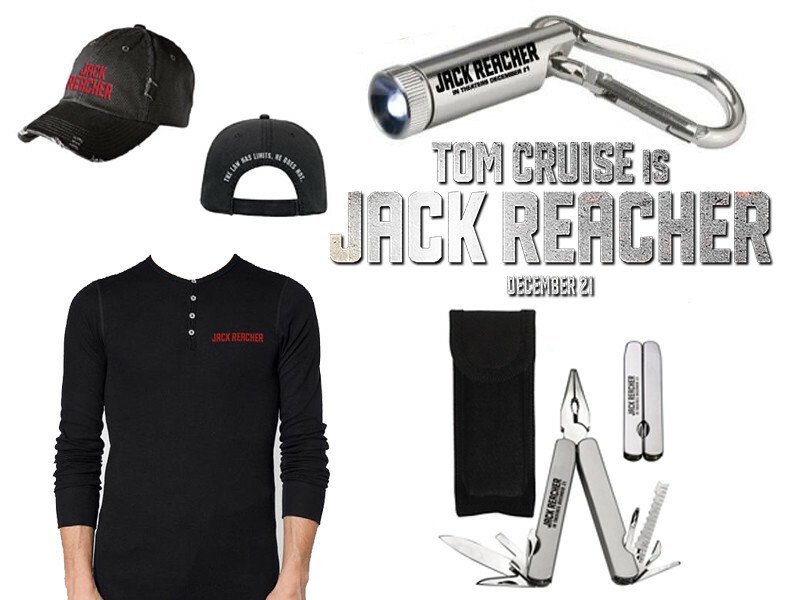 We’ll be giving away exclusive Jack Reacher promo items (while supplies last); Henley shirt, hat and flashlight carabiner clip! Watch the Jack Reacher trailer now! In theaters December 21, 2012.